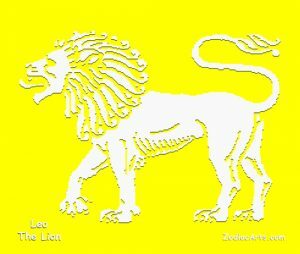 Leo is a Fixed Fire sign, ruled by the Sun and associated with with one’s self-confidence, personal will, and creative expression. Issues involving royalty and government rulers, gold, the stock market, the entertainment industry, professional sports, and children, demand attention during the Leo cycle. 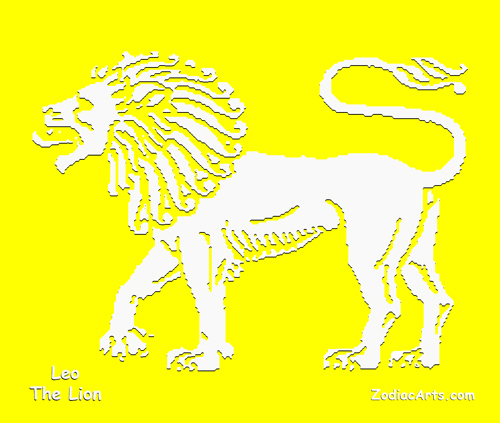 The house that Leo occupies in the natal chart shows an area of life where one has a need for recognition. It is where one can be prideful, self-centered, and domineering, as well as loyal, generous, playful, and affectionate. 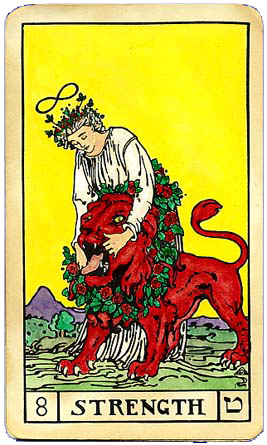 The sign of Leo is associated with the Strength and The Sun cards in the Tarot. 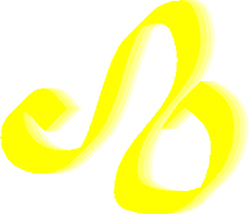 The Sun represents the blossoming of our creative talents. 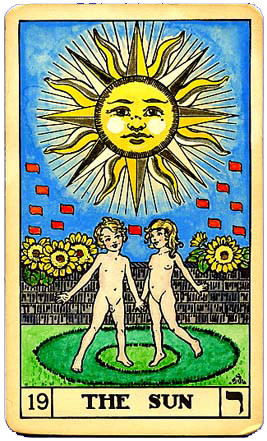 The children teach us that the Solar Spirit shines through us freely when we engage in playful activities. Confer with The Sun to access your inner-child, develop your memory, aid the healing process or improve self-confidence.